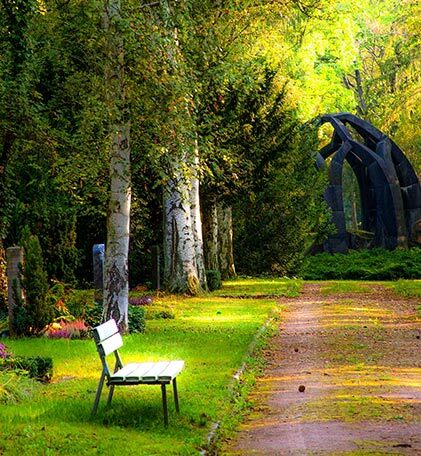 Scientists now believe that some forests of Ash can survive this epidemic. Previous studies revealed that all the trees would be wiped out from the infection, but now it could only be as much as 70% in normal woodlands, but this is higher for plantations, where of course the spread of the disease will be more severe. Ash Dieback has been found now throughout the UK, including: England, Northern Ireland, Scotland and Wales. There has even been a report on the isolated Isle of Man. Wales in terms of percentages has been affected the most up until now. Ash Diesback can really affect the health of the European Ash, but the narrow-leaved Ash is also not without incidence and in the UK both have been affected. The Autumn season is nearly upon us and those lovely summer nights will be coming to a close soon. This is a great time to prepare for the stormy winter months ahead with reagrds to the trees you may have in your garden or grounds. Planning ahead is essential to make sure that your trees survive the cold winter and do not cause any harm to surrounding buildings, property or even the public. We can help with this and we have provided some advice and tips to help with this tough season. 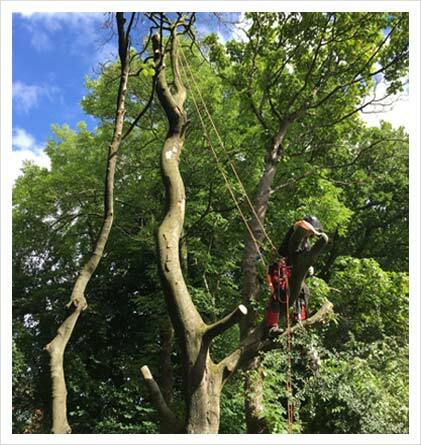 Recently we were commissioned to take down a rather large Beech Tree, which meant careful planning and consideration on how to bring it down safely and securely with the least possible disturbance to the surrounding area. 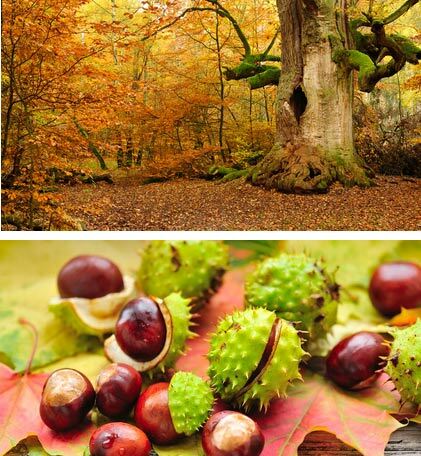 The beech tree is a dense deciduous tree that in the height of summer can prevent sunlight reaching the ground floor and hence stifling the growth of many other trees and flowers. Also Beech leaves take a long time to decay, so few nutrients are released to nourish ground plants. This can mean that where a Beech Tree resides there is often found little vegetation growing underneath it unless the tree has been thinned out or coppiced usually by a professional tree surgeon. At Special Branch Scotland we are always on the look out for new talented people to join our happy team. This young fella is Cody and he has joined us recently to help boast morale! 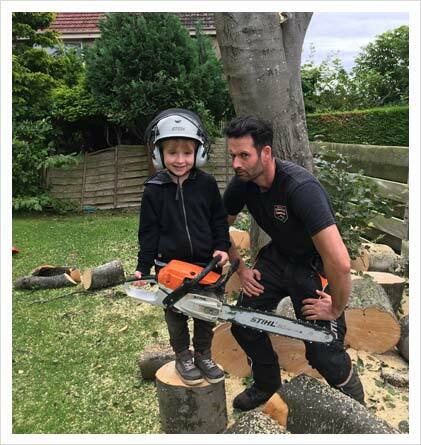 Though it maybe a few years until he can gets his licence and will be able to switch on the chainsaw and do some tree work for himself. The Chris Evans Show Mention! Dedicated to all small businesses and to giving them a great and funny name. The TOP 10 novelty names of the year. 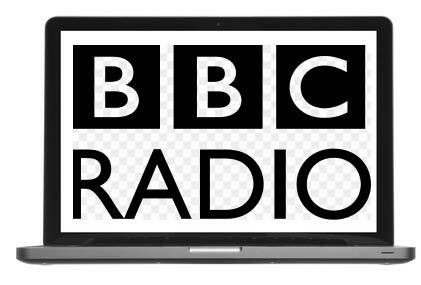 We get a mentioned by Chris Evans at about 1:39:00 into his broadcast (17 days to go), fame at last and we knew the name Special Branch had some mileage. We came in at number 8 :). 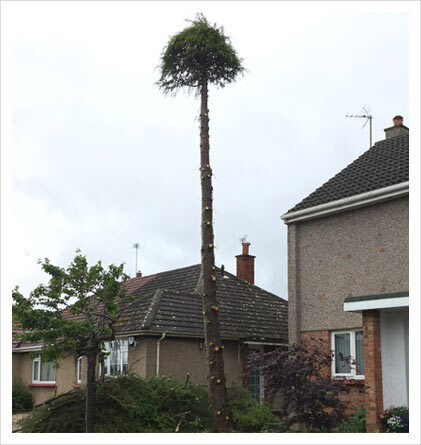 A client employed us to dismantle a beech tree because it had died and could cause a potential hazard to the public and the immediate surroundings. Dead limbs or branches can fall off in time especially when there storms or high winds. Not every dead tree can be climbed making the job that more tricky, so we need to assess the situation each time to formulise the best solution. 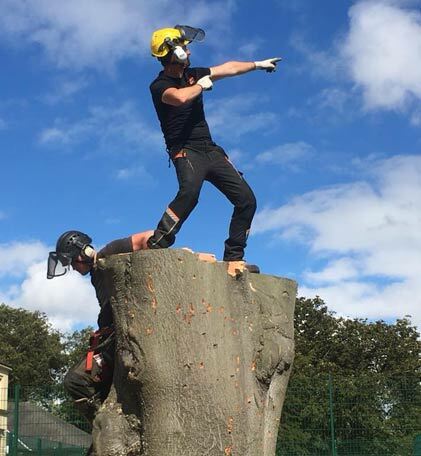 This time as you can see we where able to climb the tree and dismantle it carefully piece by piece, due to the constraints on the surrounding space a simple tree felling operation could not be done. This morning`s work grinds to a halt as we embarked on cutting down a pine tree for a client and as we reached the top we realised there was a nest of young baby wood pigeons living in the crown of the pine tree, just 1 metre from the top. Unfortunately we will have to wait until they hopefully fly away in a few weeks time and come back to finish the job. Under the Wildlife and Conservation Act 1981 it would be an offence to cut the tree down with nesting birds still living there. All birds and their eggs are protected by law and we always adhere to this! 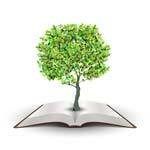 The New Special Branch Website! Our new site has just gone life, we would love to hear your thoughts about it and any suggestions to improve the overall experience and usability. 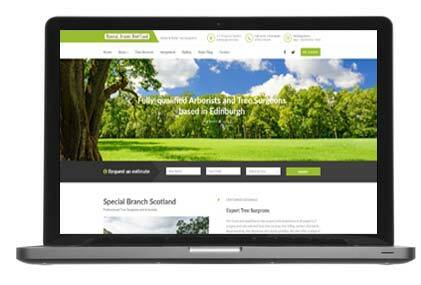 We will be adding to the site from time to time especially on this news page, so please come back to see what's new and happening with Special Branch Scotland!